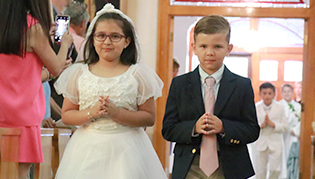 Being a parent at Incarnate Word Academy is a great experience because a parent can be assured that their children are receiving a quality Catholic Education that integrates faith development with high academic standards. 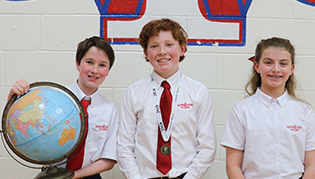 The active home and school relationship strengthens the IWA family. From PTO to Booster Club, it's the parents' constant participation and involvement that makes the difference in their child's success and happiness now and in the future. 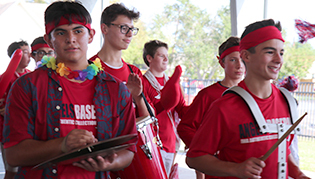 Parents who are interested in volunteering with campus activities, clubs, or organizations, must submit an IWA Volunteer Application and are required to enroll in a CMSE (Creating and Maintaining a Safe Environment) Diocesan Course. To learn about this process, please visit our Volunteering webpage.